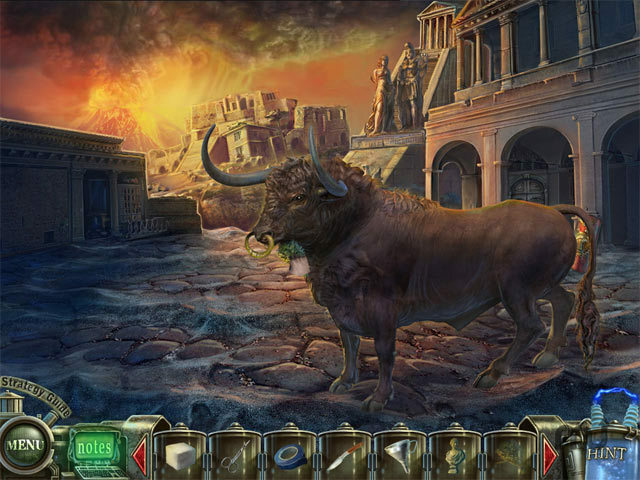 Survive grotesque experiments in this hidden-object game. Is there a better alternative to Haunted Halls: Revenge Of Dr. Blackmore? 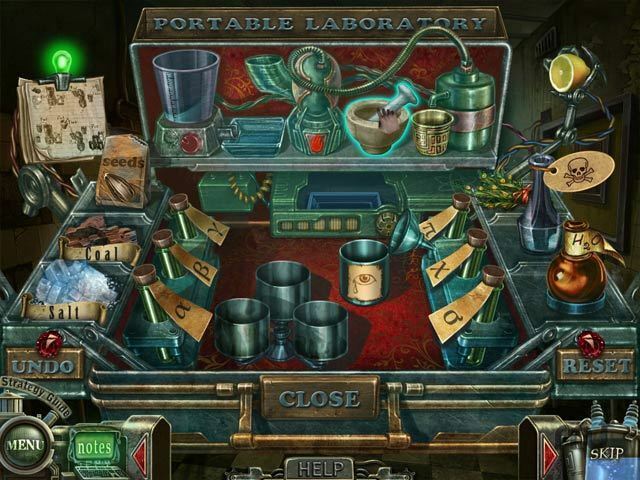 Is Haunted Halls: Revenge Of Dr. Blackmore really the best app in Puzzle category? 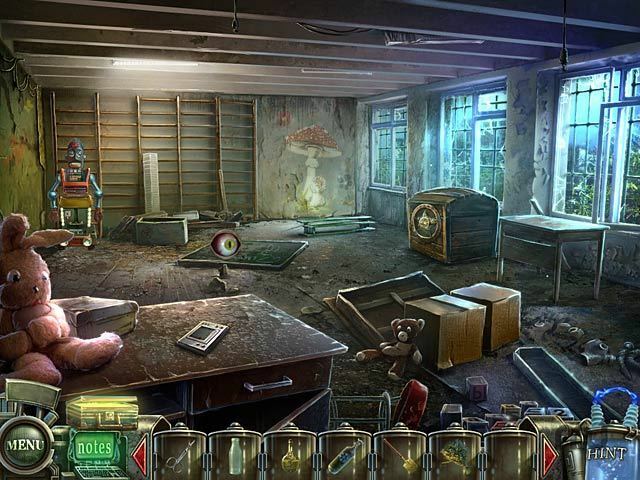 Will Haunted Halls: Revenge Of Dr. Blackmore work good on macOS 10.13.4? Haunted Halls: Revenge of Dr. Blackmore takes you on a mind-bending journey into the realm of the weird. When you wake up in the lair of the notorious Dr. Blackmore, you know it’s going to be a bad day. But to make matters worse, he’s also holding your fiancé and a handful of other people hostage in various locations throughout the building. To save them all, you’ll have to use your wits and your will to survive a series of nightmarish experiments Blackmore has concocted especially for you. 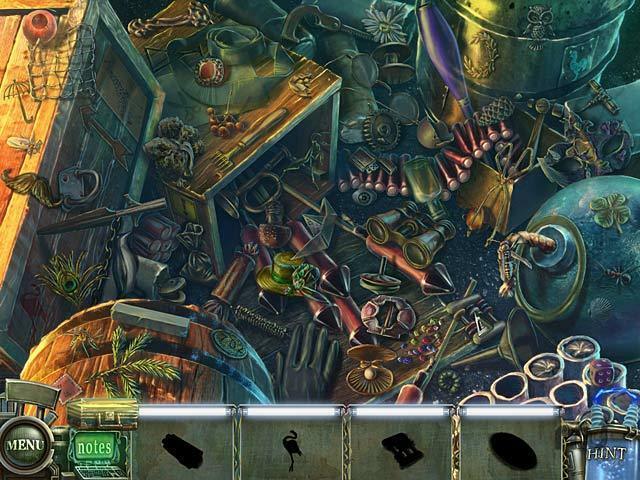 Brace yourself for the unexpected in this exciting hidden-object adventure! Haunted Halls: Revenge Of Dr. Blackmore needs a review. Be the first to review this app and get the discussion started! Haunted Halls: Revenge Of Dr. Blackmore needs a rating. Be the first to rate this app and get the discussion started!